As per usual, I'm way overdue for a post and I want to post something, so I'm taking the easy road and sharing more things that I especially love right now. Enjoy! 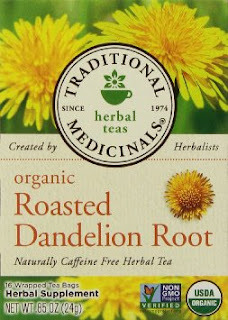 Besides having numerous health benefits, I really love the taste of this tea. It's roasty and sweet and tastes slightly like coffee. I like to brew 2-3 bags at a time (usually overnight) and drink hot or iced with coconut milk. 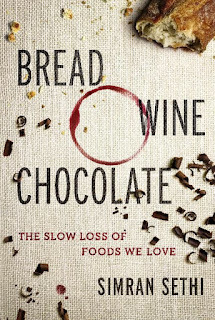 Such an interesting, engaging, and entertaining book about five foods: cacao, coffee, wine, beer, and bread, and the issues surrounding loss of biodiversity, the production of, and the changing ecosystem that threatens these foods. Highly recommended for anyone concerned or curious about hoe their food is produced and the impact on the farmers and ecosystem. I found this rose water while shopping at the international market. I have to admit that I bought it partially because I loved the frosted glass bottle (and I was out of rose water). I'm super pleased with this particular rose water! It smells gorgeously fresh and slightly fruity, just like an actual rose (no fusty grandma rose smell here!). I use it as my toner to soften and calm my skin, and I mist my face with it if my skin needs some cooling down. It would also be fab added to cocktails, spritzers, and sweet things. 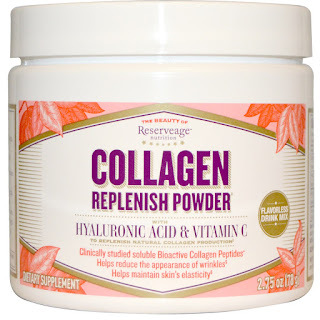 I've used numerous brands of collagen powder over the past few years, and though I know it's beneficial for healing connective tissue, the gut lining, and hair/skin/nail health, I can't say that I've ever noticed any of the purported beauty benefits. 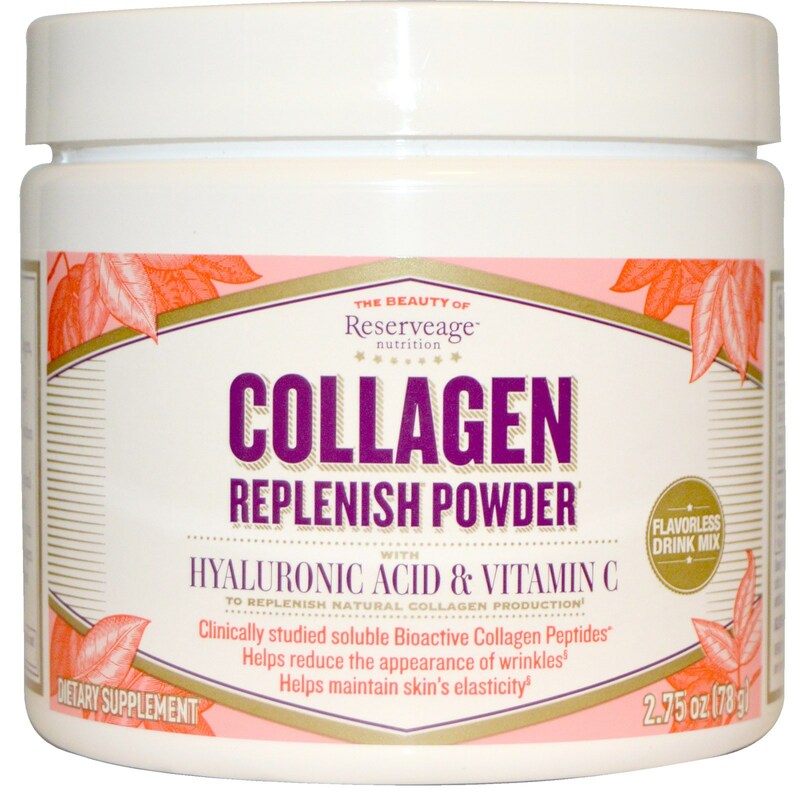 This collagen is different. Maybe it's due to the inclusion of hyaluronic acid, or maybe it's the specific form of collagen peptides, but my skin is noticeably more hydrated. This powder mixes easily into beverages and I usually add it to my coffee or tea.